Pictured is the data.gov.uk and friends session from Open Tech 2010, which I attended yesterday. It was one of the sessions that made up part of a great and informative day. 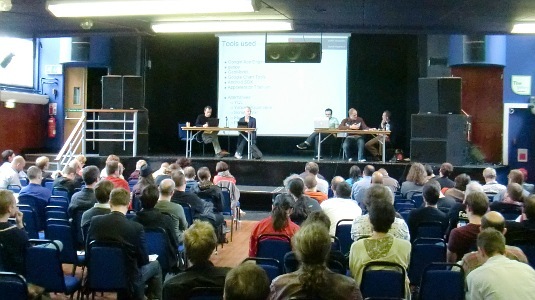 Looking forward to next year’s OpenTech already!